 On Monday 4 March, Association de la Sommellerie Internationale (ASI), in association with Sommeliers Australia, will again offer the ‘International ASI Sommelier Diploma’ certification exam to local sommeliers. 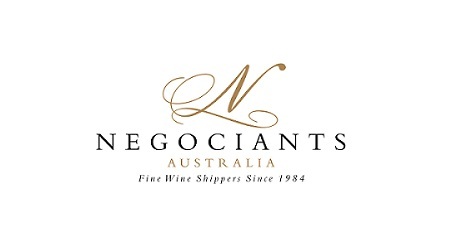 The 2019 ASI Certification exam will be offered in both Melbourne and Sydney, and is a major opportunity for sommeliers in Australia to gain international accreditation. 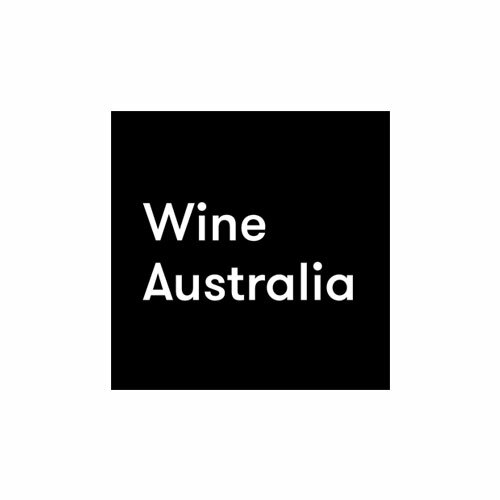 The day-long exam will be run by Sommeliers Australia, and gives Sommeliers Australia ‘Sommelier’ members the opportunity to achieve an internationally recognised standard of sommellerie. CLICK HERE for further information regarding the exam and registration. A venue and time will be confirmed closer to the date. All candidates are responsible for any travel/accommodation costs incurred.